Whether your family needs to RSVP for a school event, arrange carpools with other families, coordinate dinner plans, or pay a bill, Familio has you covered. It’s easy to be overwhelmed by the barrage of emails, texts, notifications, and old-fashioned paper you receive as a family. 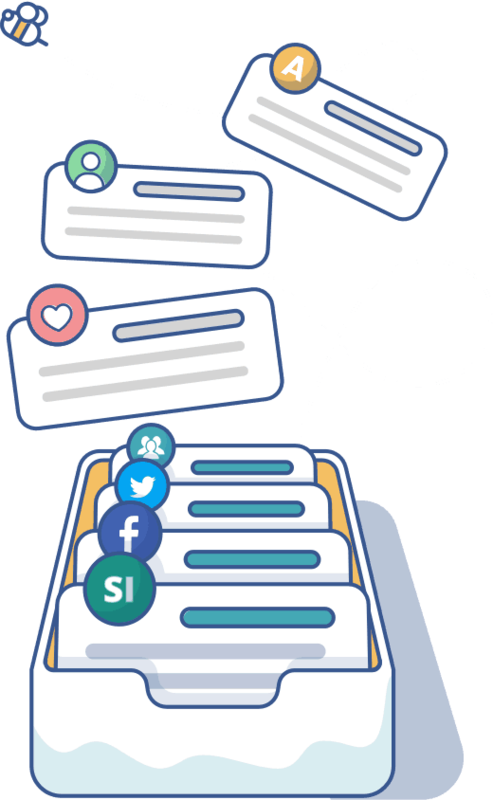 Familio brings it all together in the world’s first inbox for families. related emails, texts, and calls straight into Familio, and align and collaborate around every conversation. Get a family email address (like parker@familio.io) for shared email. SMS and calls with Familio Plus. families on Familio. Coming soon! Familio works with the tools and services your family already uses — from ParentIntra to Holdsport. Spend less time juggling apps and more time focusing on meaningful interactions. Built for teamwork and organization, Familio gets your whole family on the same page. 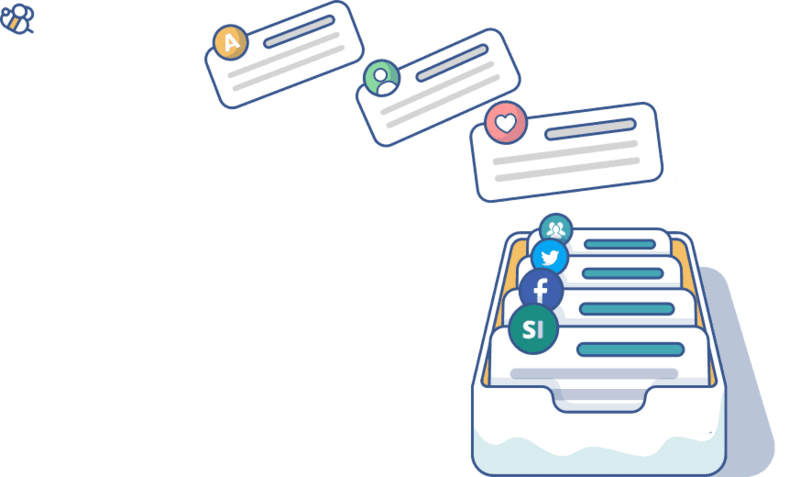 Say goodbye to the paper calendar and sticky notes on the fridge — and hello to your new family inbox. Keep track of everyone’s schedules with a shared family calendar. Create events, send invitations via email or text, and track RSVPs. Pin important messages and files, and write sticky notes for each other. 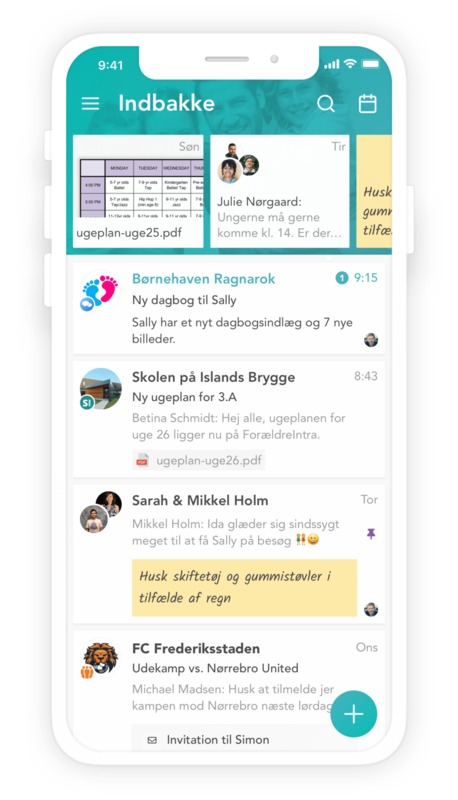 “Familio put an end to the constant forwarding of emails and text messages in our family.